The best. 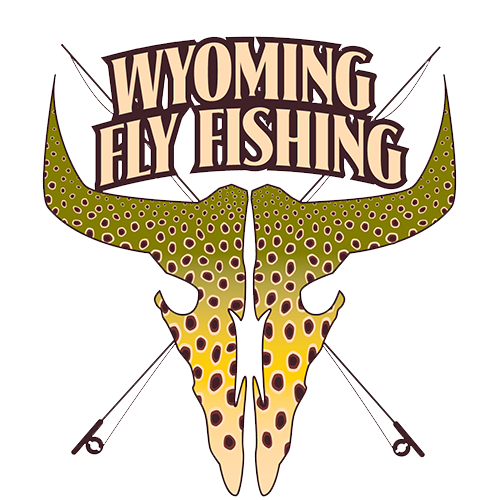 No other words can truly describe this amazing tailwater located in the heart of Wyoming. 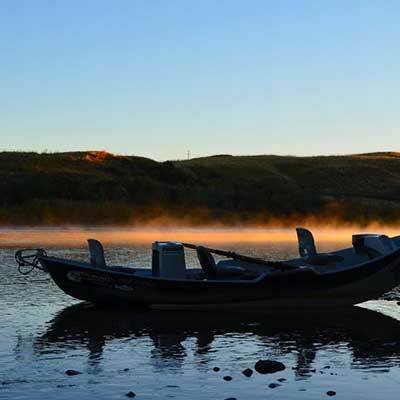 With over 8700 trout per mile, fish averaging 17 to 20 inches, and some breaking the 30 inch mark, no other fishery comes close. Over the years this fishery has only continued to get better and better with trout numbers and hatches both on the rise. In these cold clear waters, a legendary race of trout has evolved, renowned for their aggressive takes, long hard runs, acrobatic leaps and unparalleled beauty. Considering the reputation of the fish, there is no better place to pursue them than below Gray Reef Dam. Throughout the year the deep classic runs and tail out glides fill with these monster trout and any cast on any given day could produce your fish of a lifetime.